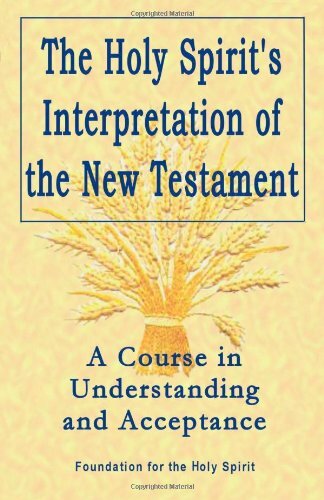 One of my favorite books, The Holy Spirit’s Interpretation of the New Testament, by Regina Dawn Akers, offers a beautiful description of the teacher and the student, or as within 12 Step recovery, the sponsor and the sponsee. Remember; then that what you say to others you are be saying to yourself. This extends to your actions too. An offering of kindness to someone is an offering of kindness to you. Therefore, be aware and mindful of what you say and do.